Support MD Swimming & Diving Now! The 'Inside The Flags' Fund's purpose is to support the young women and men involved in Mater Dei Swimming and Diving. 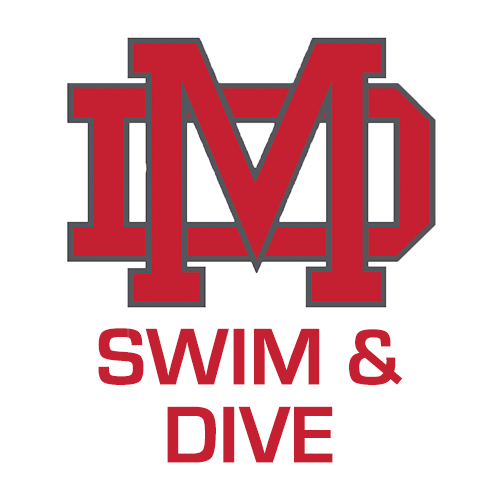 We are dedicated to assisting our athletes in achieving success both in and out of the water and strive to reinforce the values of dedication, academics and team work through the support of our successful Monarch alumni, as well as current and past parents of Mater Dei Swimming and Diving. Inside The Flags aides in generating necessary funds to keep our girls and boys swim program at the top of their game! Fundraising has become an integral part of supporting our athletes and facilitating proven programs, including Mater Dei Swimming and Diving. The generosity of our alumni, parents, family members, and community members has given our swimmers and divers the opportunity to excel at the highest level of competition. Many of our swimmers and divers have gone on to attend top schools such as MIT, Harvard, Princeton, Brown, USC, UCLA, Boston College, and Stanford. We hope to continue to offer the best swim program to our students by developing strong, confident, cooperative, and hard-working individuals.